How to extend your Vietnam visa in Dong Nai province? 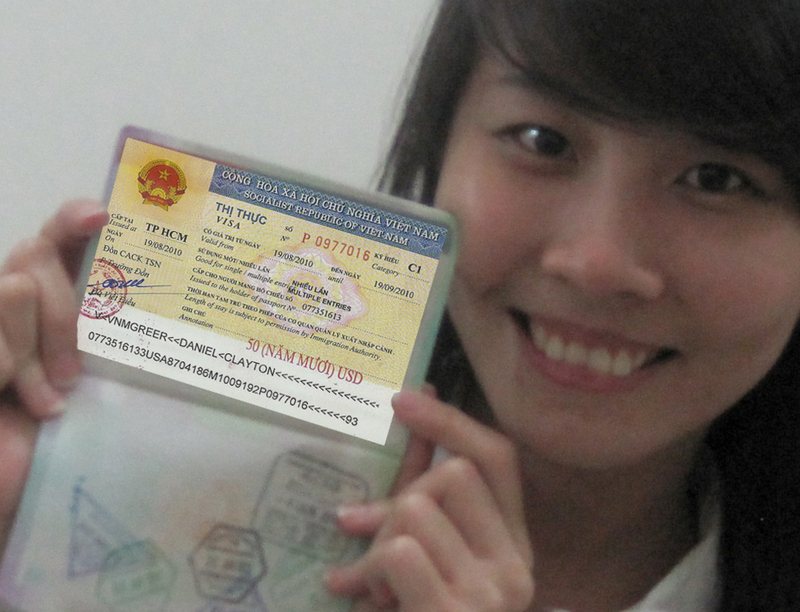 – Send us the scan of your passport, especially the page containing your latest Viet Nam Visa to our email info@vietnamimmigration.com at least 2 weeks before the expired date on your visa. – For each case, you will be informed whether your visa can be extended or renewed and the corresponding service fee. – Bring your original passport directly to our office or you can also send by post. – Wait a few days to get your passport back, the processing time depends on the type of your Viet Nam Visa. It is normally 4-7 working days. For urgent service, please contact us via our email. in any location in Viet Nam. – We can also have your visa extended for 6 months multiple or 1 year multiple. – Please email to info@vietnamimmigration.com if you receive no feedback from us within 2 hours after giving us all your issues.